Jim’s Gym: A Catchy Name, Or An Idea For A Brilliant Business Opportunity? Jim’s Gym. It’s an example of a brilliant and memorable business name, don’t you think? It’s also a name that might give you an idea for starting up a new enterprise! More of us are getting determined to lose weight and stay in shape. A gym offers people the perfect environment to do that. Aside from the use of various equipment, going to the gym is also a social event. You get to chat with like-minded people as you both work out. And it’s something you can look forward to doing if you’re stuck at work during the day! Setting up a new gym isn’t as hard as you might think. I won’t go through the ins and outs of starting a business. That’s because it’s a topic you can easily get answers to by doing a quick Google search. Instead, I’ll be focusing on what you need to know specifically about gyms. 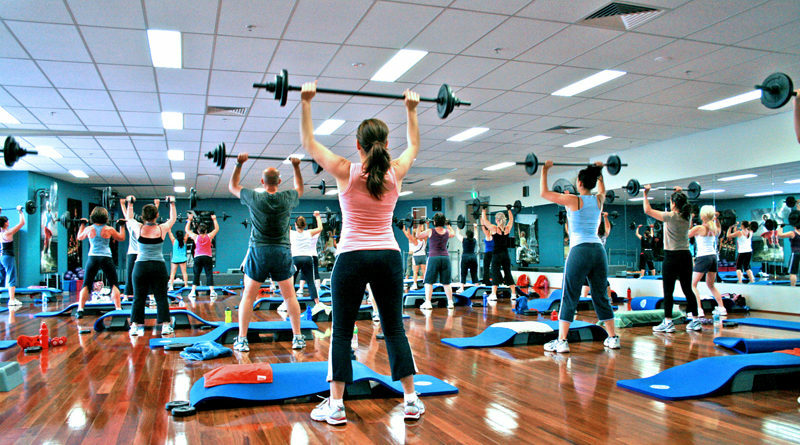 What will your gym offer that people can’t already get nearby? In the business world, you often hear about the importance of having a unique selling point. It’s not any different when you’re setting up a new gym. You need to offer the public something that they can’t easily get from other local providers. For example, you might wish to specialize in power lifting or MMA. Or you could provide a nursery to encourage young mothers to workout at your gym. 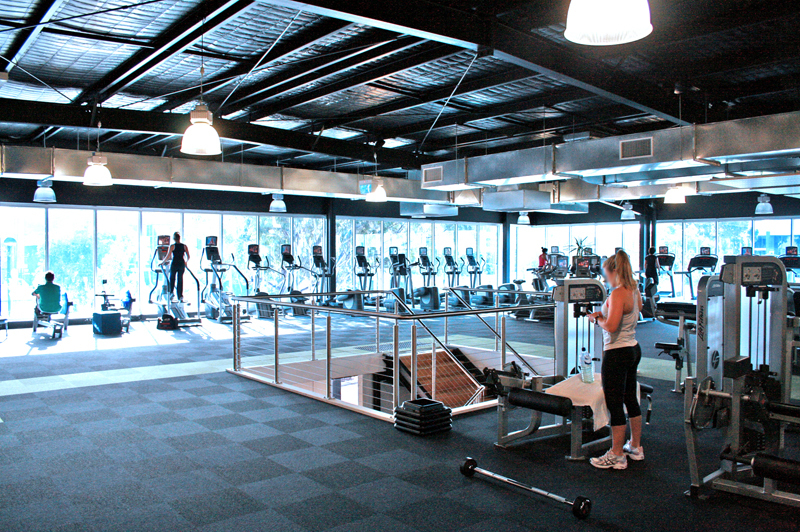 A fully-stocked gym will have an array of equipment that people will use on a daily basis. It’s not unusual for some of those items to stop working after a while. Sure, you could have maintenance contracts with equipment manufacturers. But, it’s often cheaper to do many of the repairs yourself. 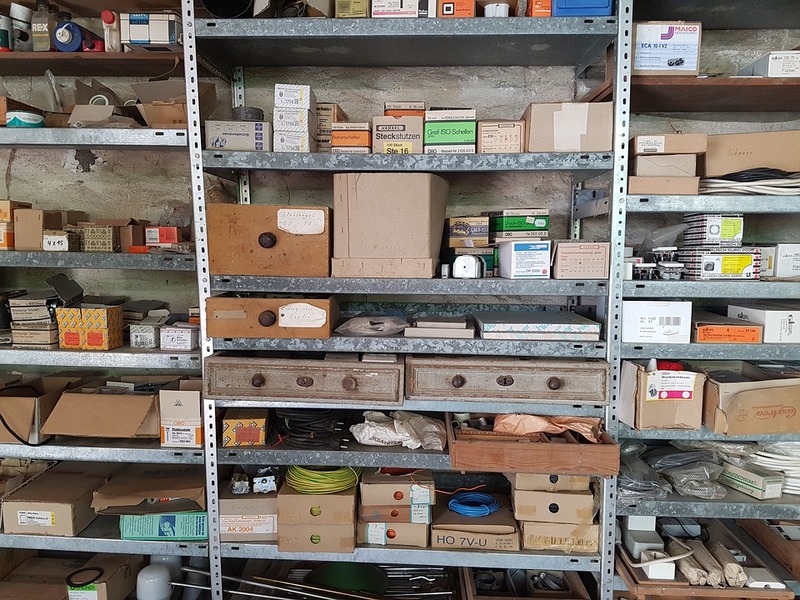 With that in mind, you should consider stocking some spare parts. Many of your customers will want to refresh themselves after a heavy workout session at your gym. What facilities will you provide? Perhaps one essential facility to have is a shower block. You should also consider installing some water coolers. If you opt for the latter, the cost of doing so isn’t as high as you might think. And when it comes to maintenance, you can keep costs down by doing any repairs yourself. Many firms offer a comprehensive range of spare parts for water coolers. To be honest, they are simple devices, so you don’t need extensive technical knowledge. There is a strong possibility you will get some customers that have never been to a gym before. As such, they will have little to no experience using your gym’s equipment. You could offer those people the chance to take part in fitness classes. Firstly, it teaches them how to use your equipment without injuring themselves. And, second, they learn techniques such as warm-up exercises. Last, but not least, you should consider how accessible your gym will be. I don’t mean “how many parking spaces should it have”! Some of your gym users might be people with disabilities. It’s important not to discriminate against those customers.